This F to Coaxial male connector/adaptor is used when F-terminated coaxial cable needs to be converted to coaxial male output. 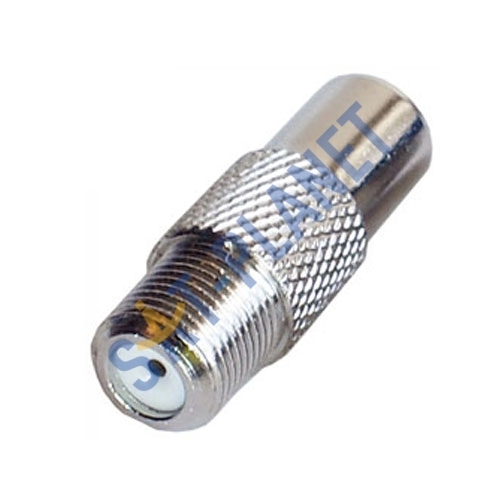 These enabling the cable to be connected to TV or TV distribution system or plugged into a device such as saorview receiver, sky box, Video recorder. 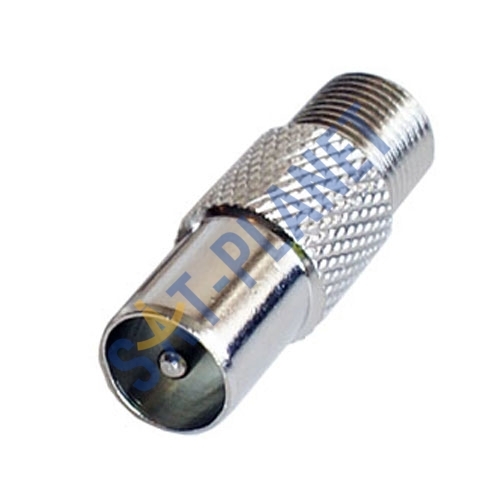 These adaptors are very easy and quick to install and no special tools are needed.